April and May Wrap Up! 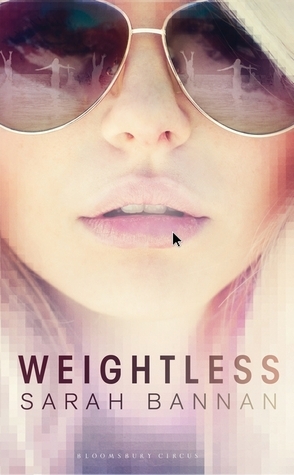 The first book I read was Weightless by Sarah Bannan. This book is about a new girl who moved to a small town and becomes incredibly popular and as such she gathered admirers and the typical mean girl enemies who target her through social media. Told in the third person this book is incredible and very reminiscent of online bullying so I think a lot of people can relate to it. Its definitely one of the best books I’ve read this year. I gave it Five Stars on Goodreads. 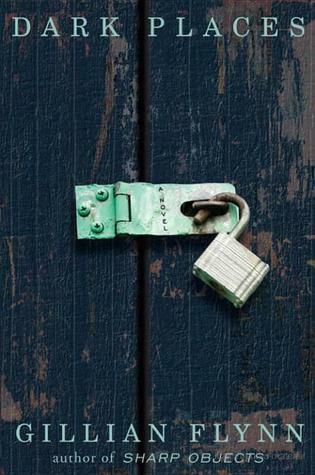 The next book I finished in April was Dark Places by Gillian Flynn. Now, I have never read Gone Girl because it was so-overhyped and talk about that I got spoiled and knew everything that was going to happen so I decided to give it a miss. I watched the film though and I loved it! So, knowing that Dark Places was being adapted and starring Charlize Theron (Queen!) I immediately picked up Dark Places and I was disappointed. I didn’t particularly like the writing or the characters and at times, the plot was incredibly predictable. That being said, it was somewhat entertaining so I gave it Three Stars on Goodreads but at times it was closer to Two Point Five. 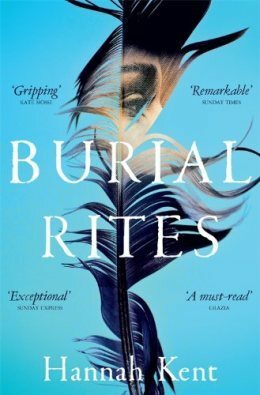 The last book I read in the month of April was Burial Rites by Hannah Kent. Burial Rites is the story of Agnes, the last women to be sentenced to death in Iceland, and the people who she is sent to live with as she awaits her sentence and Oh My Sweet Holy Jesus this book is amazing! It’s very bleak but it’s also very beautiful. Its definitely a book that will stay with you long after you finish reading it. One of the best books I’ve read all year and even all of last year. A must read! I gave it Five Stars. 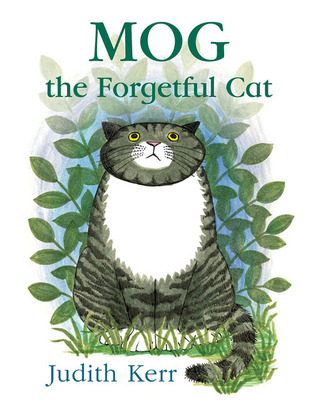 In May I went on a bit of a Children’s books kick with the first book I read being Mog the Forgetful Cat by Judith Kerr. This was such a sweet book and I wish I had read it as a child. Technically, I’m too old to read the entire series but since I plan on studying Children’s Publishing next year I’m going to read it anyway and chalk it down to research! 😛 I gave Mog and all is adorableness Four Stars. 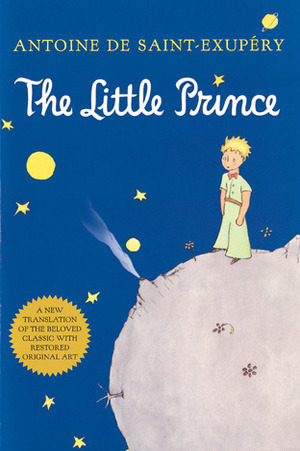 The next book I finished in the month of May was The Little Prince by Antoine de Saint-Exupery. This is another classic children’s book that I never read as a child and it’s a weird one. It’s about this space traveller who comes to visit earth and tells his story to a stranded pilot in the Sahara. It’s a weird one. It didn’t strike me as a children’s book but at the same time it was very much a children’s book. Does that make any sense at all? It wasn’t a favourite, I mean at sometimes it was unbelievably beautiful, some of the passages and quotes were just sublime but overall I found it a bit difficult to get into. I gave it Three Stars. 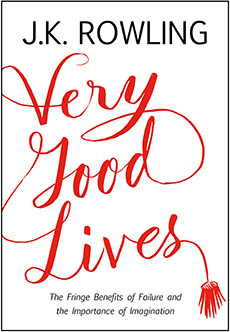 Next up is Very Good Lives by JK Rowling. Very Good Lives is the transcript of Rowling’s Harvard Commencement speech from 2008 and it is fantastic. The speech alone is wonderful and beautiful and inspiring. I read it during a time of particular dissertation stress and just after I had received some bad news for a scholarship was applying for and it just picked me up completely and made me feel less despondent about the whole thing. Additionally, the edition itself is just beautiful. It’s a lovely little hardback with really nice subtle illustrations. I highly recommend it. Five Stars. 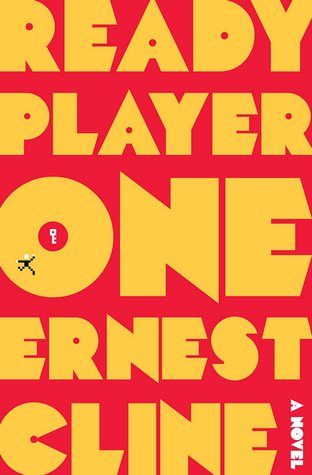 Also in the month of May I read Ready Player One by Ernest Cline. This book is set in an/a (post) apocalyptic world and it centres around this virtual reality game called Oasis where people go to escape the horrors of the current reality. When the owner and creator of the Oasis dies he created a competition within the game: whoever obtains the keys hidden within the game will inherit the ownership of the game and the creators fortune. The concept of this book was very interesting and at times it was very enjoyable but sometimes the pace really interfered with my liking of it; sometimes it was fine, other times it was painfully slow. I did like it but the focus was mainly the world of Oasis and the outside world wash;t really touched on and I wanted to see more of that. It was an interesting read but somewhat average too. i gave it Three Point Five Stars. The big daddy of May was A Court of Thorns and Roses by (My Queen) Sarah J. Maas. This has been one of my most anticipated books of 2015 and I wasn’t disappointed. This book is a retelling of Beauty and the Beast using Fae and it centres around feyre a human huntress who kills a Fae and is taken into the Fae world as retribution by a Fae High Lord and it is great! 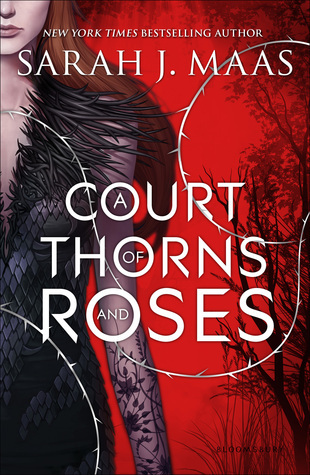 A Court of Thorns and Roses has everything I’ve come to expect from Sarah J. Maas: a badass female protagonist, swoon worthy men, an exhilarating plot and suburb world building. I didn’t like it as much as Throne of Glass but it was still an excellent read and I would recommend it. Four Stars. 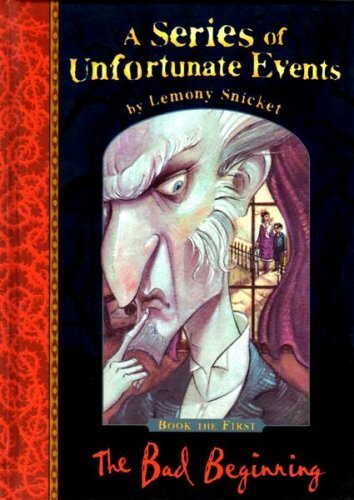 Finally, I read The Bad Beginning by Lemony Snicket. The Bad Beginning is the first book is the A Series of Unfortunate Events series and it centres around the Baudelaire children who have been recently orphaned and are sent to live with a distant relative who has ulterior motives for taking the children in. I really liked this book, it was sometimes funny, sometimes horrendously messed up and just quite fun to read and I am very much looking forward to picking up the rest of the books. I gave it Four Stars. And those are all the books I read in May and April. It was a pretty good two months considering that I actually really enjoyed most of what I read. Hopefully June will be even better. I will be writing flu reviews for some of these books and they should be up in the next few weeks. Be sure to let me know in the comments below if you have read any of these books or just to tell me any books you read in May. I will see you all soon with another post! Goodbyee! Carol has read 1 book toward her goal of 80 books.